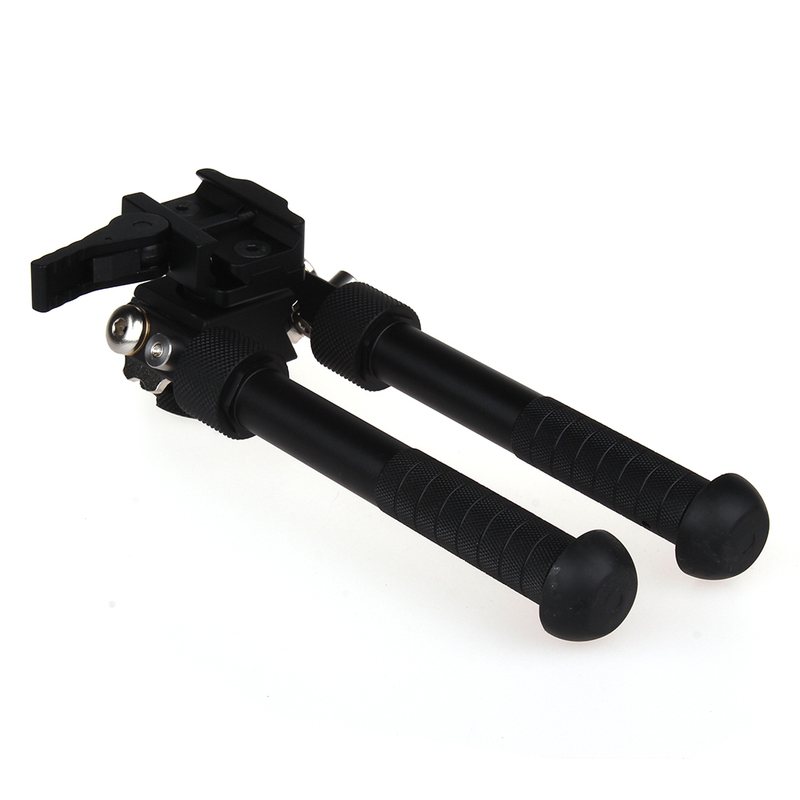 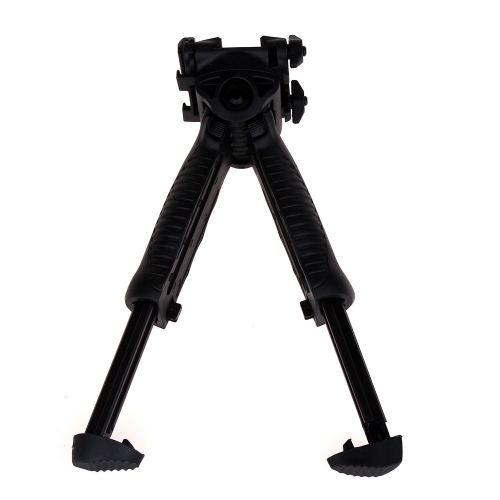 The BT10 Bipod is constructed of T6061 Aluminum and hard anodized. 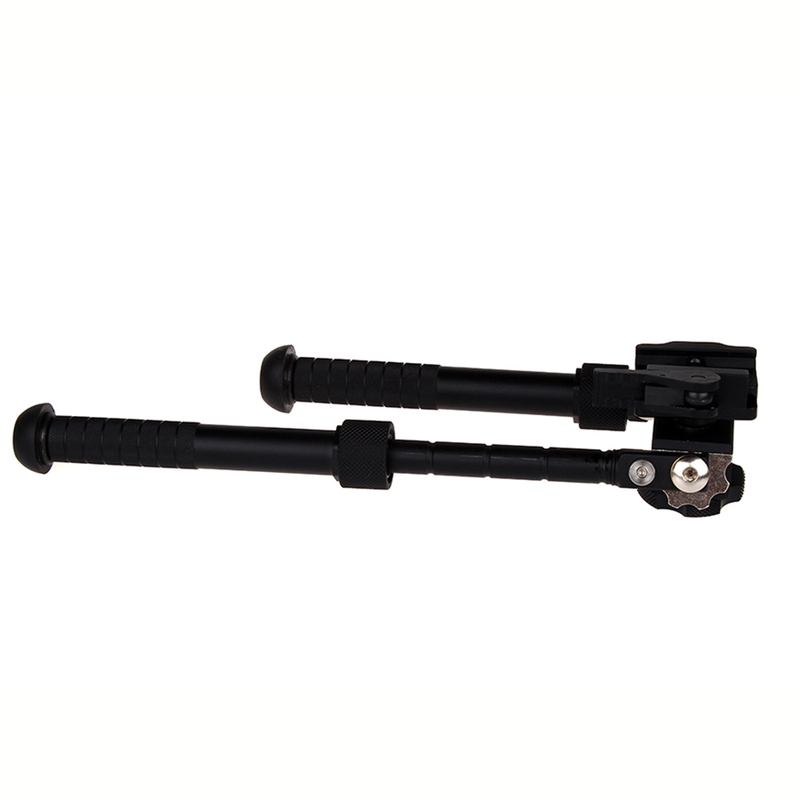 It mounts directly to any 1913 style Picatinny rail using a low profile 2 screw clamp assembly. 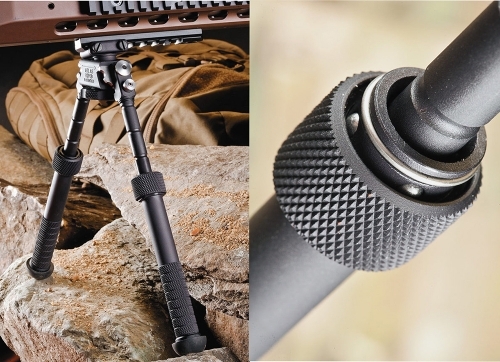 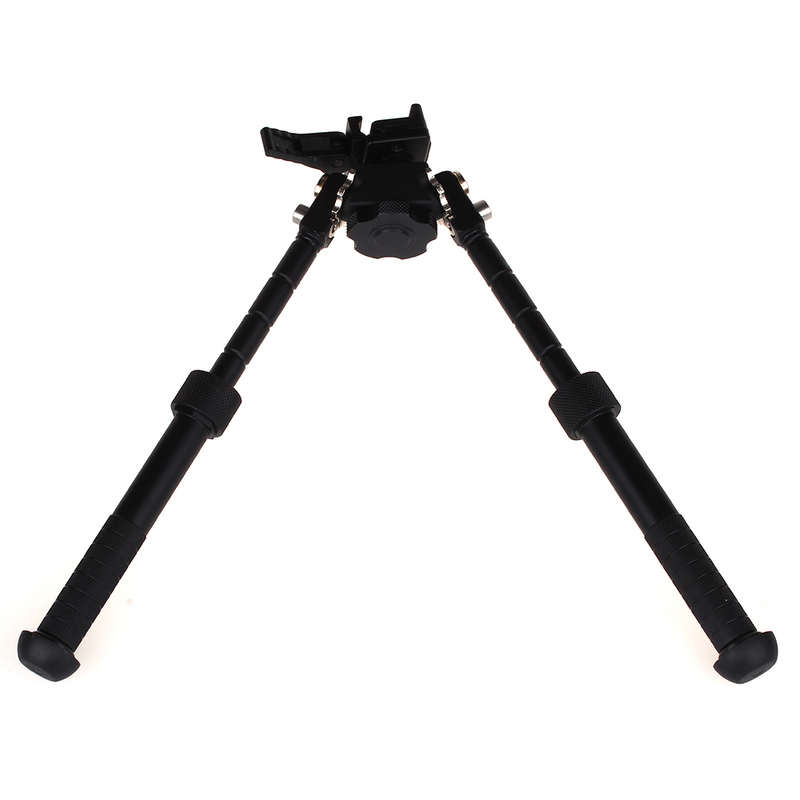 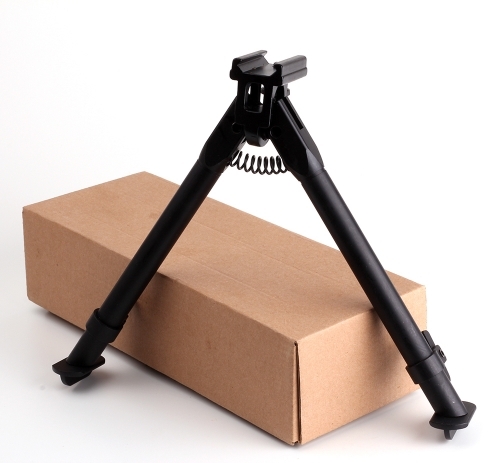 This bipod features built in pan and cant (up to 15° +/- preload. 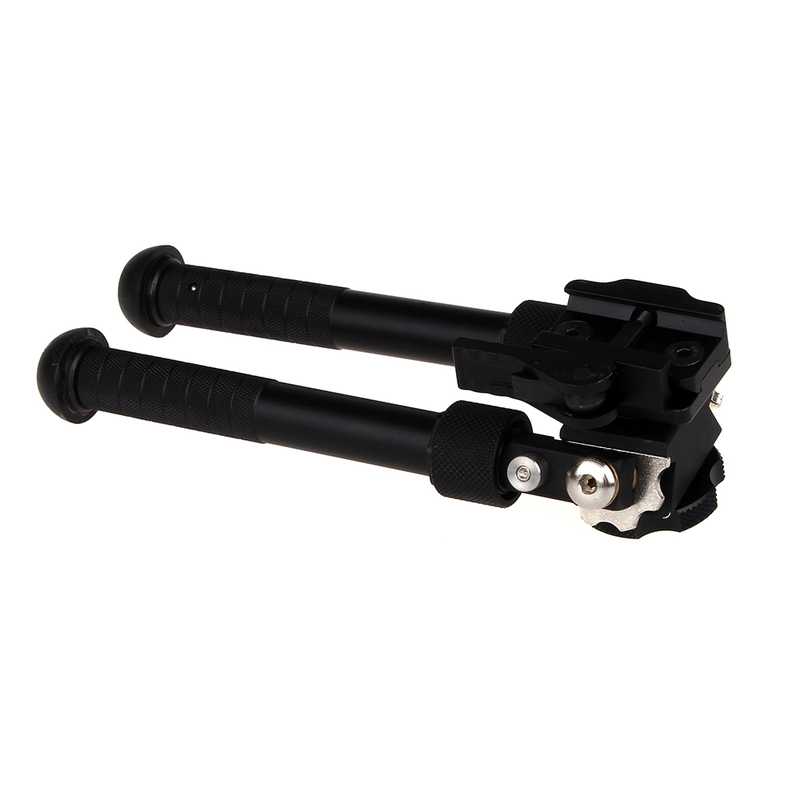 The legs are stainless steel and are notched for a positive lock on your desired length (5 positions) and have a knurled grip area. 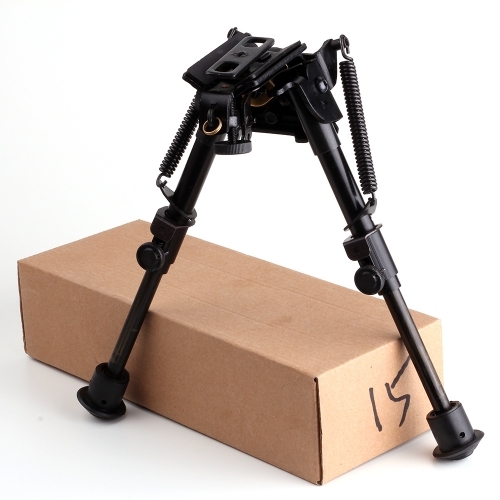 The feet are removable by pressing the pin and can be replaced with any of the other feet (not included). 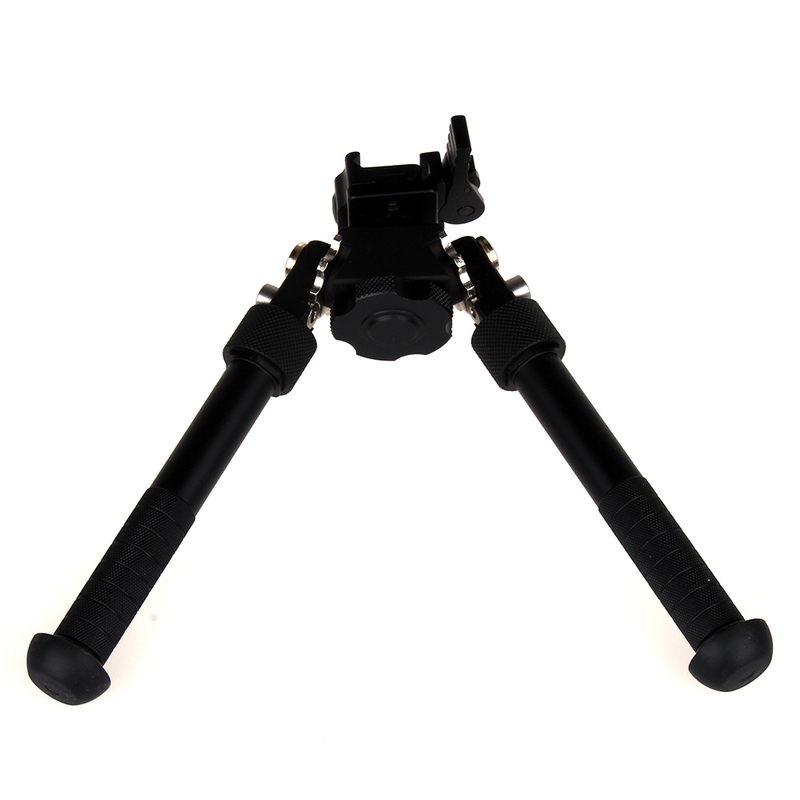 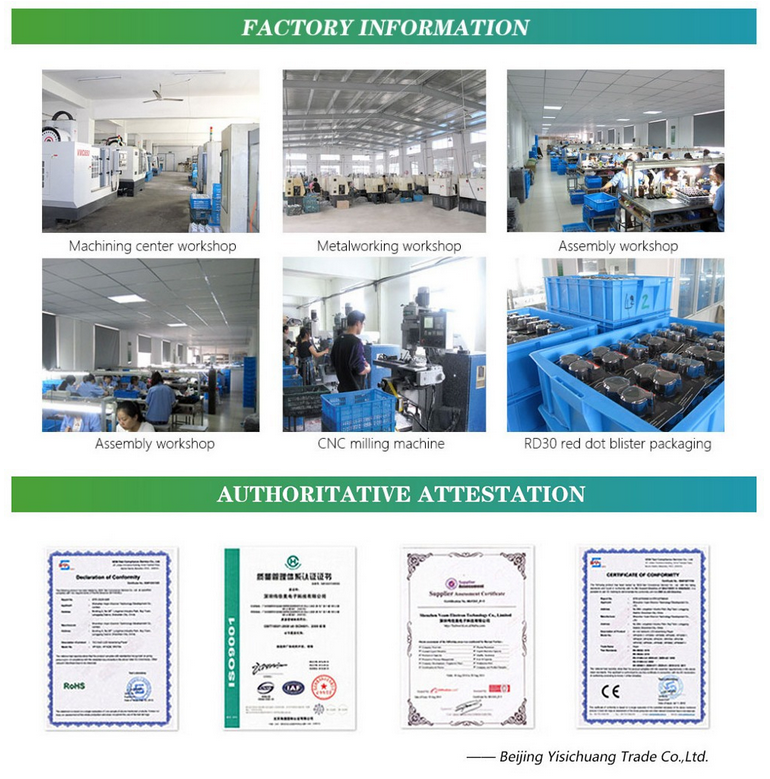 The BT10 Bipod is proudly Made in the China!